CIID Reel from CIID on Vimeo. Our educational activities present an integrated environment for participants, faculty, and staff to work together in a multicultural, multidisciplinary studio environment. The school attracts an impressive and diverse selection of International visiting faculty who are highly regarded as experts in their fields. We continually develop our definition of interaction design through the evolving nature of our curricula. Led by a ‘learning by doing’ philosophy and a people-centered approach, students are encouraged to explore topics before generating ideas. These concepts are then prototyped in the well-equipped lab and workshop. CIID’s Summer School around the world provides participants with the opportunity to gain design and innovation skills and tools through a series of 5-day workshops. These workshops are facilitated by leading international experts across the fields of innovation, digital technology, and creative leadership. It is an immersive yet compact experience, that presents an opportunity for exploring the possibilities of design thinking, prototyping and the adaptation of emerging technologies. It is open to all and meant to enable students and professionals from all backgrounds to use interaction design skills and processes in their work/projects. So far the Summer School takes place in Denmark, Costa Rica and India, and we are open to taking it to other regions. CIID’s Professional Programs are intensive, multi-day workshops coming on demand to companies or the public in major cities around the world. Taught by world-class designers and field experts, our courses are built to give you or your team a transformative boost in your knowledge, skills, network, and career perspectives within three days or more. Built on the foundation of people-centered design and prototyping, our courses emphasize real-world applications and actionable, hands-on skill building. You’ll work intensively with your peers and instructors through a combination of lectures, exercises, and accelerated projects. CIID’s Interaction Design Program (IDP) (1 year) teaches participants how to design & implement products, services, and environments – in line with CIID’s vision to inspire action towards better futures. We place faith in the diversity of experience, thinking and culture – and impart skills for teamwork, communication, and collaboration, not just technical and design skills. Following a rigorous selection process, we select people from all over the world to participate in our Interaction Design Program. Each person brings individual skills with them and the IDP is an effective platform for peer-to-peer learning. We have chosen Costa Rica as the first location for the Interaction Design Program outside of Denmark because the country is home to a staggering 6 percent of the world’s biodiversity. This makes it the perfect place to focus on life-centered solutions. Our aim is to learn from and build upon progressive innovation including the fact that the region currently generates more than 99 percent of its electricity using five different renewable sources: hydropower (78%), wind (10%), geothermal energy (10%), biomass, and solar (1%). A dive into the world of experience design for networked cities, this hands-on workshop will focus on how we can think about the design of services and systems at an urban scale. Building on a foundation of human-centered design research, we will consider the layers and scales that we, as designers, can work at, and ways to improve the human experience of the cities we live in. The Design for Behaviour & Impact workshop will follow CIID’s learning by doing philosophy and people-centered approach to introduce students to behavioral science through the lens of interaction design. 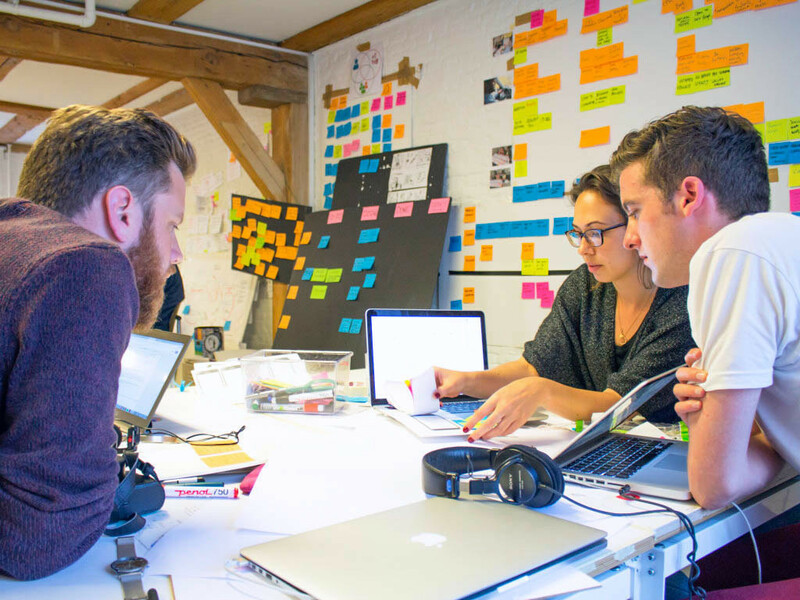 The workshop will investigate how a behavioral research and design process can help interaction designers gain a better understanding of people’s decision-making processes and create products and services with higher rates of adoption and usage. We live in an amazing time where digital technology is beginning to take many different physical forms, with a rise in new interactions and sensorial experiences. Virtual and mixed reality offers a new take on these questions by letting us embed digital objects with properties from the physical world such as location, scale, and persistence in the world. How do these technologies work to create and augment environments? Blockchain is the next big thing, yet few seem to understand what it really is, and what it can really do. We have all heard about bitcoin, yet this cryptocurrency is just one example of what blockchain offers. In truth, blockchain represents the next evolution of the internet. As we shift from the internet of information to the internet of value, we will all play a role in shaping how this evolution takes place, and the effects this revolutionary technology can have on the global economy, ecology and society. It is possible to apply to Copenhagen and/or Costa Rica. The application process for the IDP Costa Rica 2019 (starting in Sept) and Copenhagen 2020 (starting in January) is OPEN! If you are interested in applying, please make sure you are signed up to our mailing list. 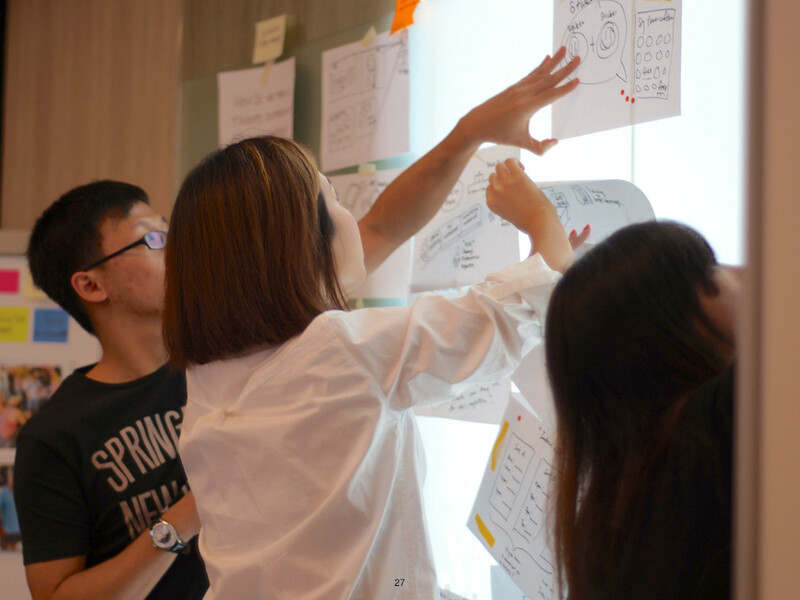 The mission of the Interaction Design Program (IDP) is to teach participants how to design & implement products, services, and environments – in line with CIID’s vision to inspire action towards better futures. We place faith in the diversity of experience, thinking and culture – and impart skills for teamwork, communication, and collaboration, not just technical and design skills. Interaction Design is the practice of designing how people use and relate to technology, systems, and objects from a human perspective. It focuses on theory and techniques that help us make things that are meaningful, useful, and usable for people based on their context and needs. 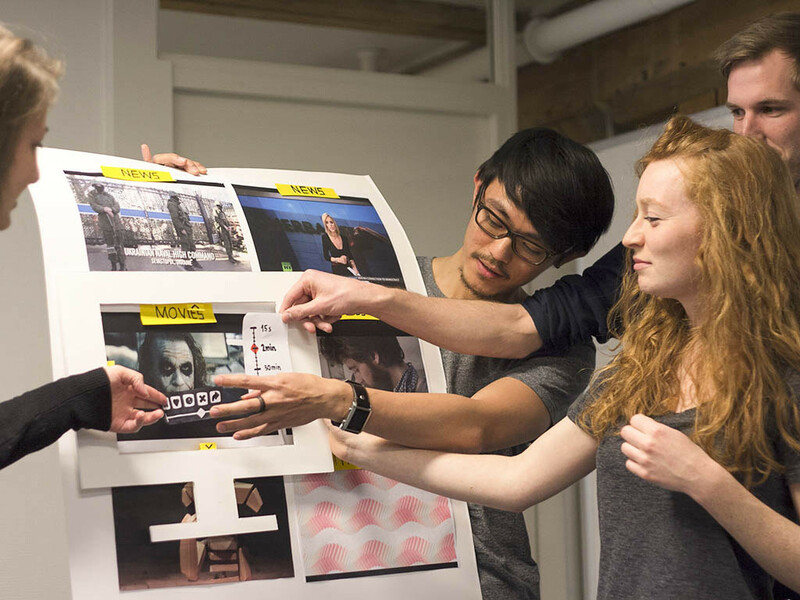 This five-day workshop focuses on interaction design foundations, history, critique, aesthetics, and contemporary issues in a studio environment. It provides a great intro to new practitioners as well as an in-depth exploration of interaction design foundations for experienced designers. From design, architecture and arts & culture, to policy-making, academia or software development – a wide range of disciplines now recognize the benefit of learning from users and stakeholders in order to create more appropriate and effective solutions. This workshop focuses on the value of prototyping fast and often, regardless of previous design experience, and introduces different prototype fidelities, tips and tricks, and processes for planning and measuring the success of a prototype. We will demonstrate how to prototype at different scales, from interfaces to products, to entire services.